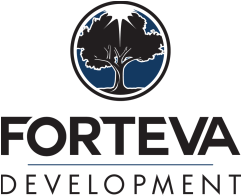 Commercial space for lease - Forteva Development - Urban redevelopment & clean energy for a better future! 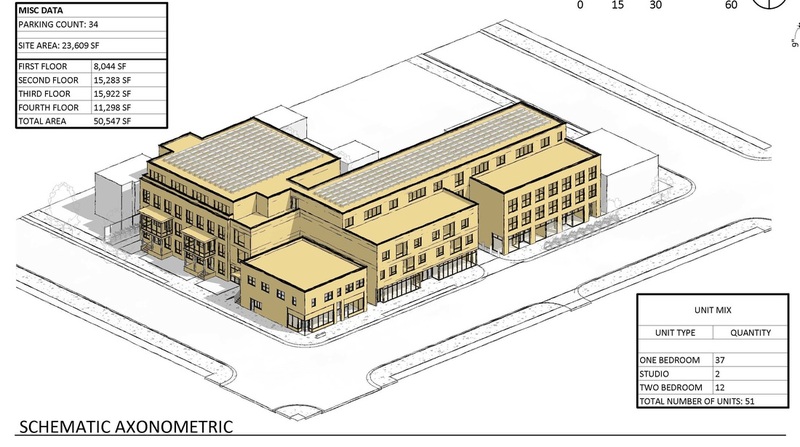 The 3828 development will have 3 retail spaces fronting 38th St, approximately 1,000 square feet each. 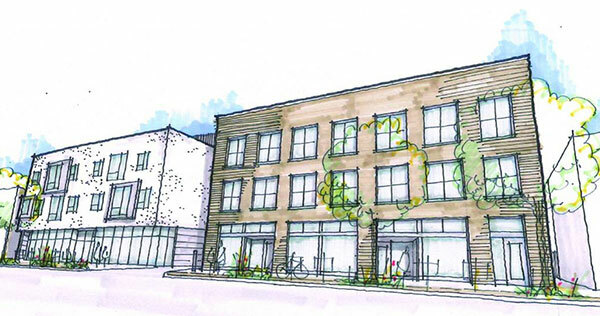 The building will be located in between 27th Ave and 28th Ave on the south side of 38th St just two blocks from the 38th St light rail station. Other great business at that corner include Northbound Smokehouse & Brewpub, A Cupcake Social and Studio Emme. Construction will begin fall of 2016 and be completed August of 2017. 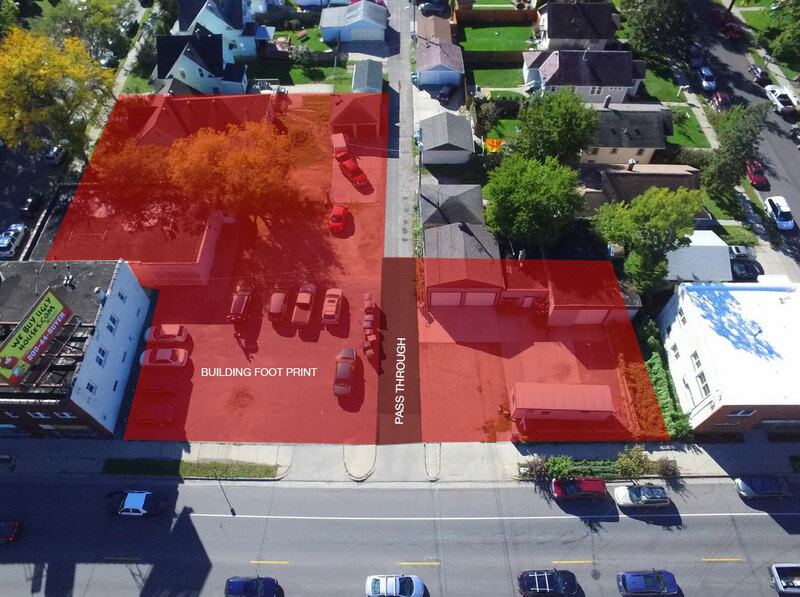 Contact Andy Root @ 612-460-8027 or aroot@forteva.com for more details.